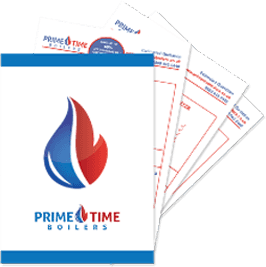 Really simple choice doing business with Prime Time Boilers. Good product, Good price and great customer service. 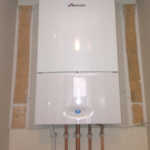 Had our new boiler installed within 3 days, which was fantastic! 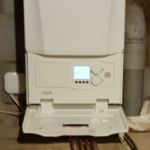 They also installed a SMART thermostat so we can turn the heating up while we’re out, very happy and should hopefully save some money. 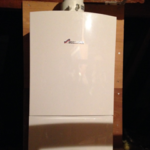 I went for a finance option on my new gas boiler and received really great service from Prime Time Boilers. 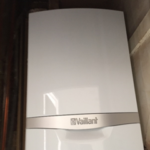 My boiler was installed within 3 days of my call and it is working efficiently since then. 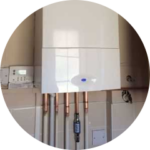 I would definitely recommend Prime Time Boilers to anyone looking for a new boiler. 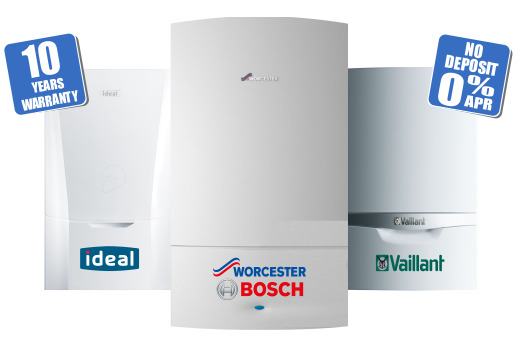 After our boiler broke down we was worried about the cost. 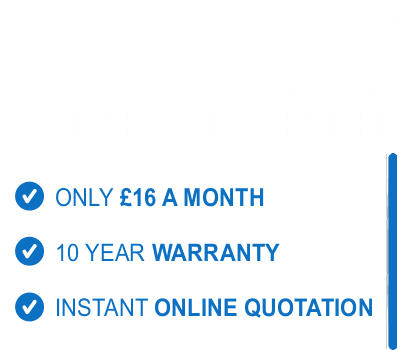 We chose the interest free finance option which was perfect for us. Total transparency which is nice to see in this industry! 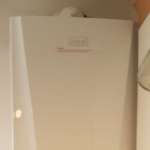 I have several rental properties and these guys were able to come out and change my boiler within 2 days for some (understandably) stressed tenants. The process went smoothly. I will be using and recommending Prime Time in the future. 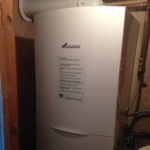 Very happy to have gone with Prime Time Boilers. We had a few quotes from other company’s but we chose Prime Time because they were local, offered a competitive price and gave us the Nest thermostat. A Big thank you to the whole team. I’m am now looking forward to walking into a warm home!